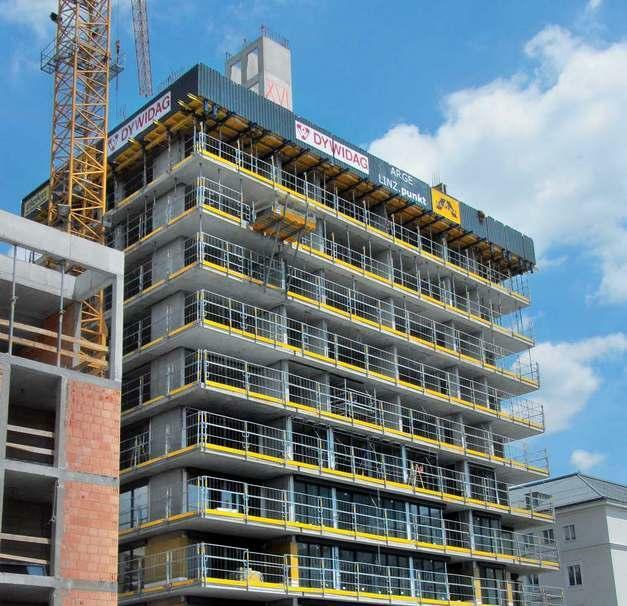 19 storeys 10,5 thousand m² of slab surface, superb jobsite safety requirements, these characterise the ARGE LINZ. Punkt residential project. At completion it will not only serve as an office building but also as a facility for top-standard living. Thank you for your interest - Arge Linz.punkt. Thank you very much for your interest - Arge Linz.punkt.